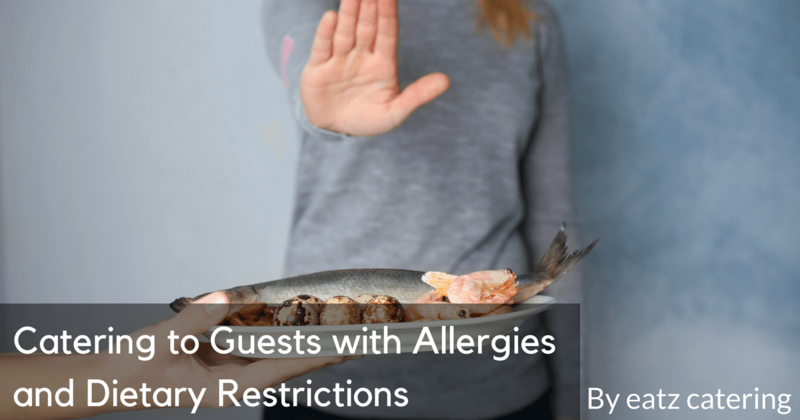 Explore some of the dietary challenges your guests may have and discover ways to resolve those issues with help from a Singapore caterer. Even when you’re busy, take time to think about your health. 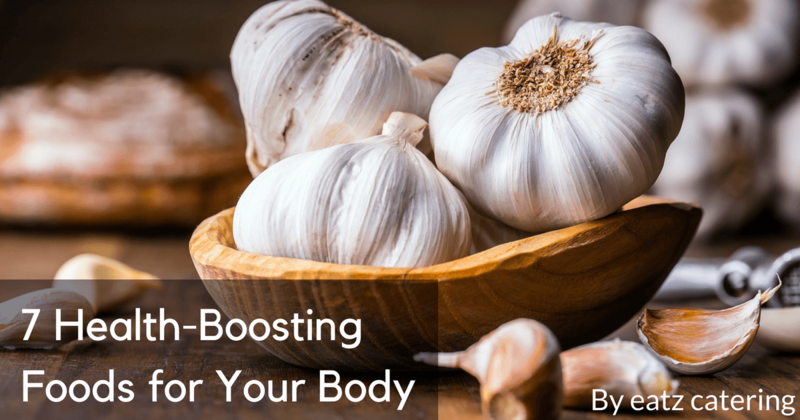 Care for your body by including these nutrient-rich foods in your daily diet. 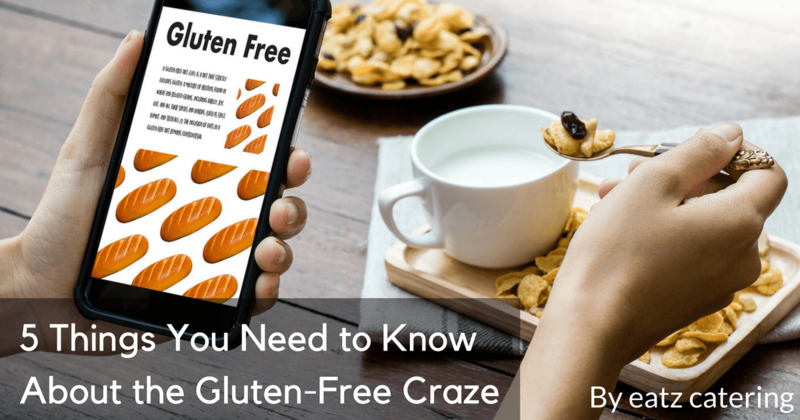 Discover the essential facts about gluten— what it is, where it comes from, and how it may appear in your everyday diet. 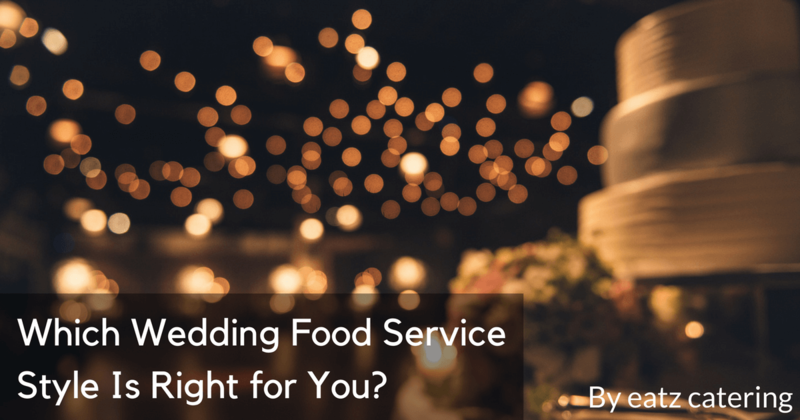 Discover the alternatives to a plated wedding dinner, including live food stations, wedding buffets, and wedding tea receptions. 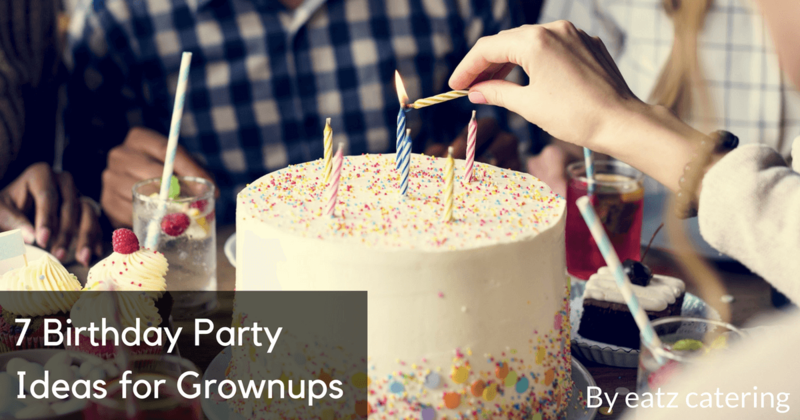 Why can’t grownups have amazing birthday parties? Check out these ideas for giving your relative or friend the best party ever! 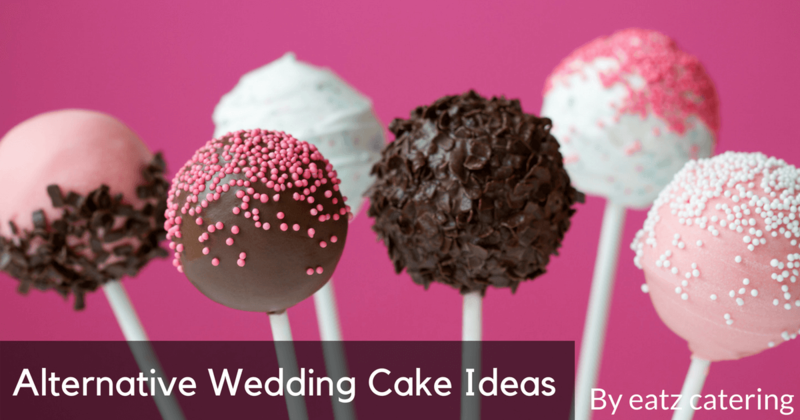 If you’d like to give old traditions a new twist at your wedding, try some of these alternatives to the standard wedding cake. Do you love to eat meat? Explore the savoury BBQ buffet options from Eatz Catering— and try not to drool while you place your order! 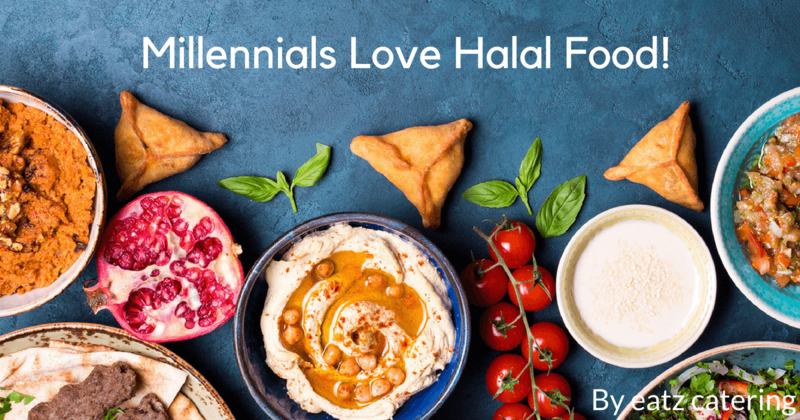 More millennials are discovering the good qualities of Halal food! 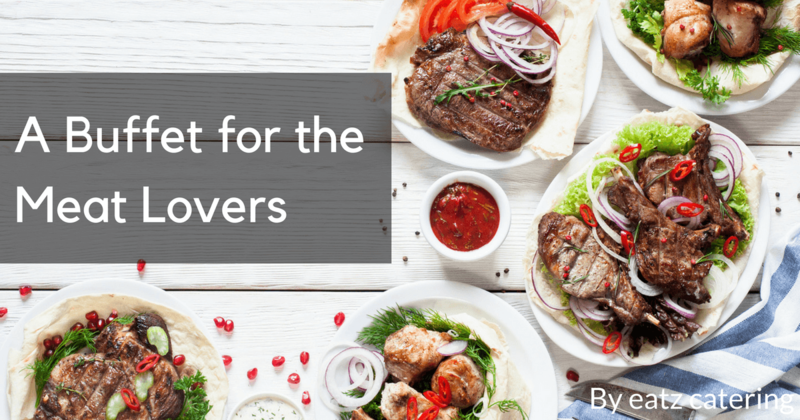 Discover why Halal dishes are appealing to Generation Y. 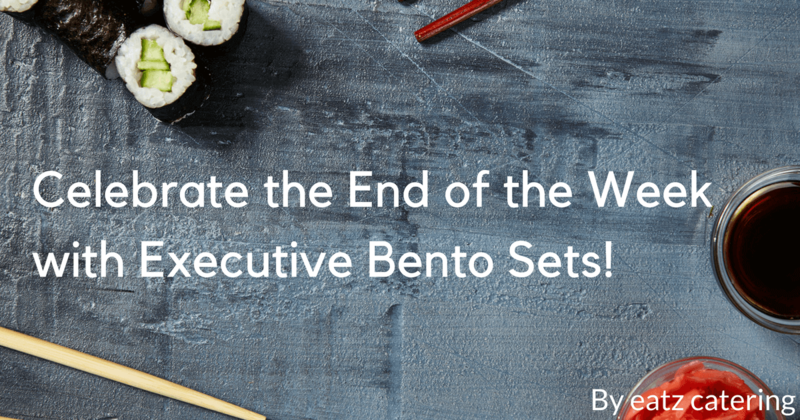 Celebrate the End of the Week with Executive Bento Sets! Is the week dragging on and on? Gather some colleagues and friends for an end-of-the-week lunch with Eatz Catering’s deluxe bento sets! 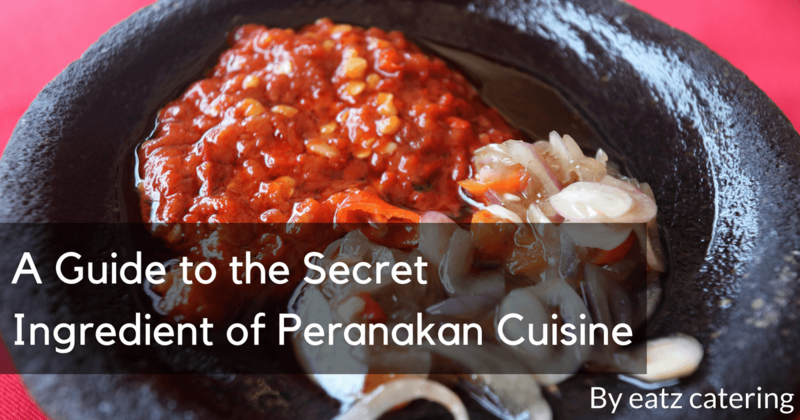 Discover the secrets of belacan, one of the most important ingredients in Peranakan catering and cuisine in Singapore.